Has a heart shape, measuring 2" high x 4" at widest point. 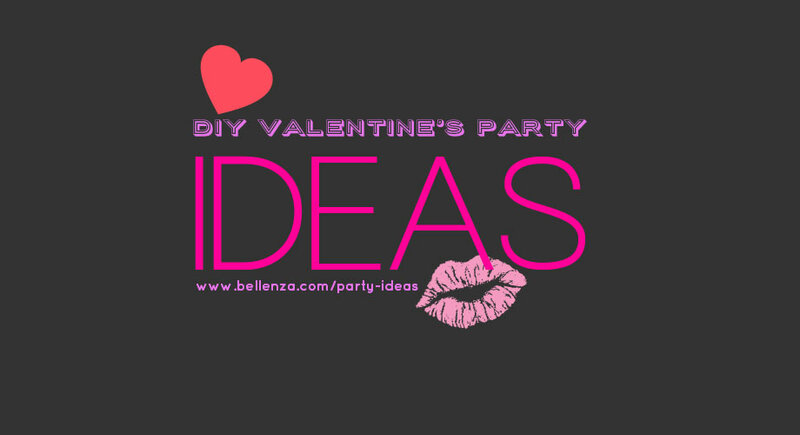 Great for Cinco De Mayo Party, Valentine's Day, and Spa Party! 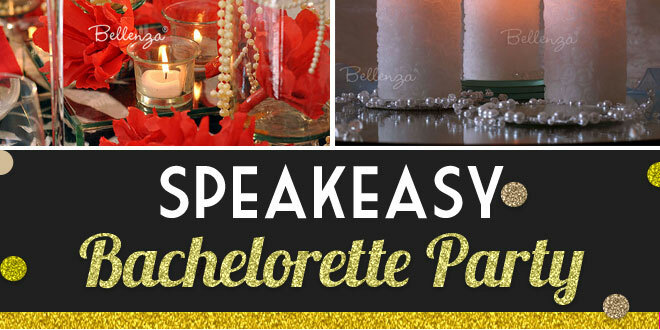 Popular as centerpiece favors, bridal shower favors, ladies' luncheon, & Asian themed party. Each heart favor box can fit 5-6 mini cookies, 8-10 Hershey's® Kisses®, 3 macaron de Paris, 7 chocolate pretzels, 3 meringue puffs, 3 petit fours, 5 chocolate coins, 3 fortune cookies, 3-5 chunks of peanut brittle, 5-7 pieces of taffy or caramel chews, ½ lb. of nuts, ½ lb. of coffee beans, or 8-10 tea bags. For non-edibles, it can also hold 4-5 hand soaps, or 3-4 small sachets of bath salts or potpourri. Ole! 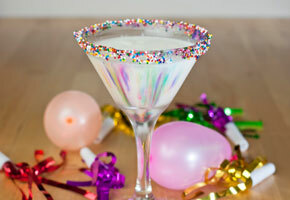 Celebrate an engagement party with a festive fiesta theme. 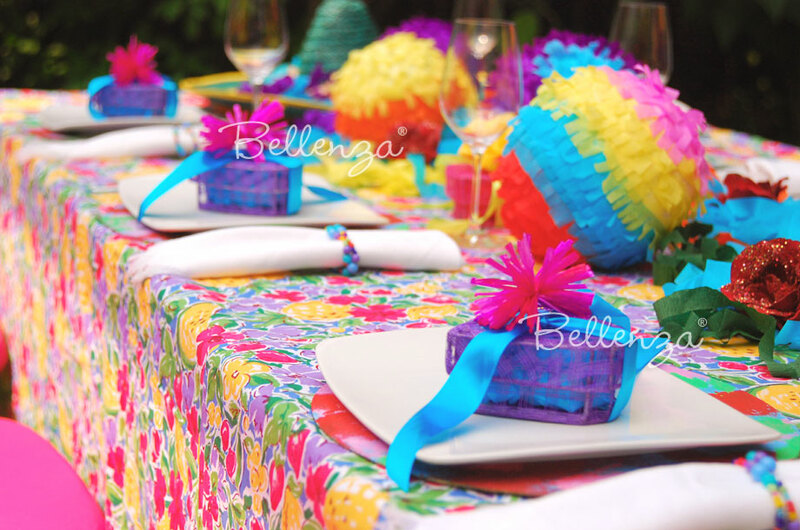 The scene is certainly a visual treat, with multi-colored crepe paper balls, whimsical sombreros, and party streamers dominating the table display. 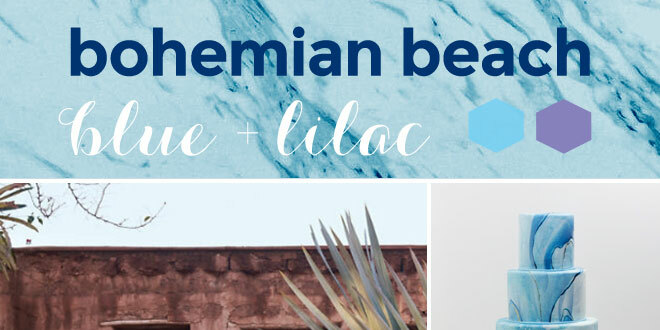 The perfect setting for a Cinco de Mayo party, too! Amidst all this, our favor boxes in vibrant purple are great containers for giving Mexican wedding cookies or other scrumptious, sweet, or savory delights. Muy delicioso! 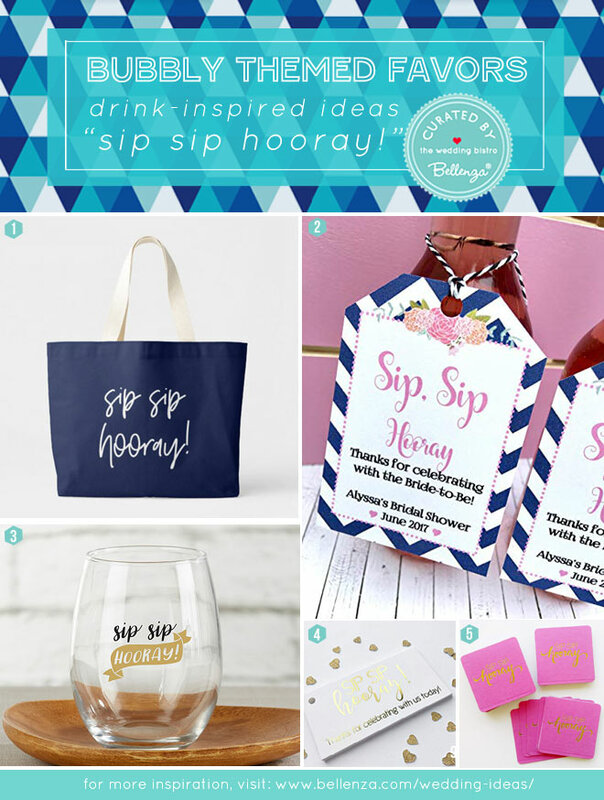 Set on giving eco-friendly favors? 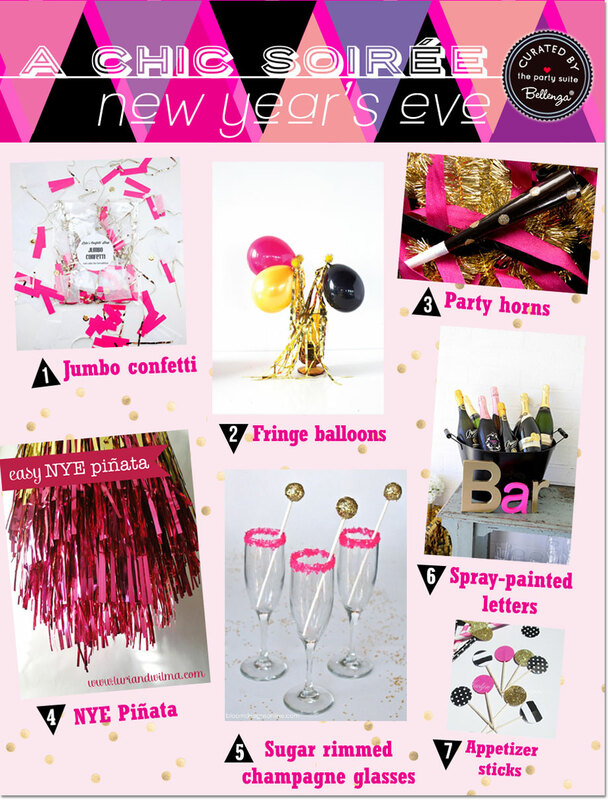 Prepare packaging that’s too pretty and practical to be tossed into the trash, so it serves other purposes after the party. For instance, fill our heart-shaped boxes with candies and cookies, then add unique gift tags made from dried cornhusks cut into leaf and heart shapes. Once the goodies are gone, the boxes make great reusable containers! 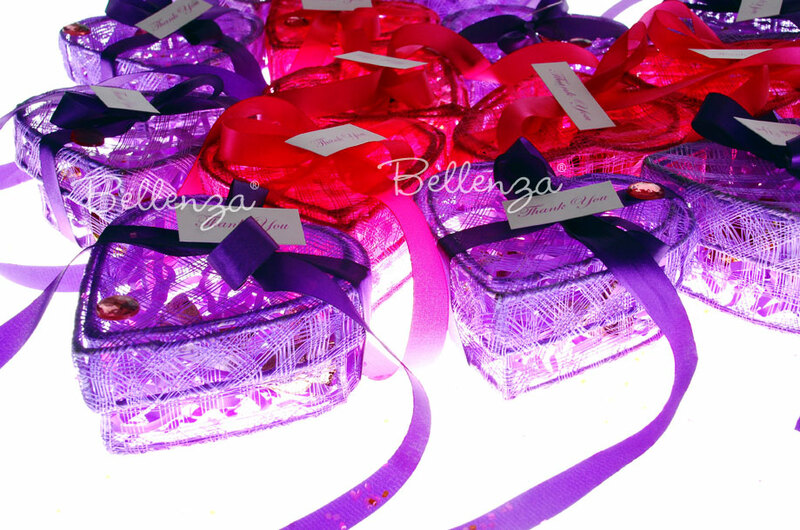 For a tres chic Sweet 16 favor idea, present delectable French confections in our fuchsia heart boxes, trimmed with a sweet pink bow and favor tag. 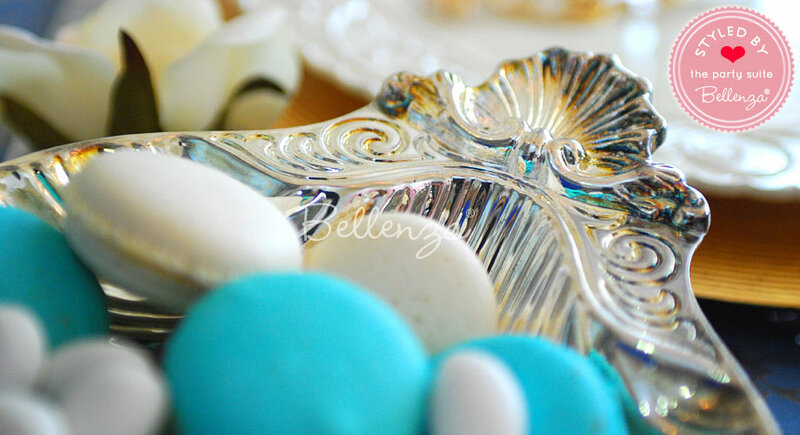 The fillings could be chewy nougats, delicate marzipan Calisson de’Aix, or decadent chocolate disks known as mendiants. And of course, there are always the renowned macarons de Paris—just choose the mini size to fit your favor containers! Think vibrant and bold! 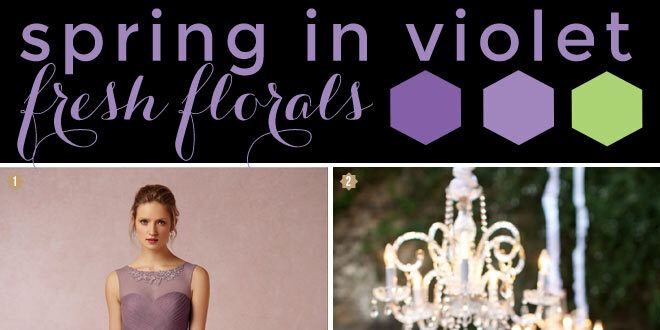 If that's your style, then these purple boxes will truly bring your personality to light—especially if you're hosting a wedding or anniversary party with a fiesta theme. 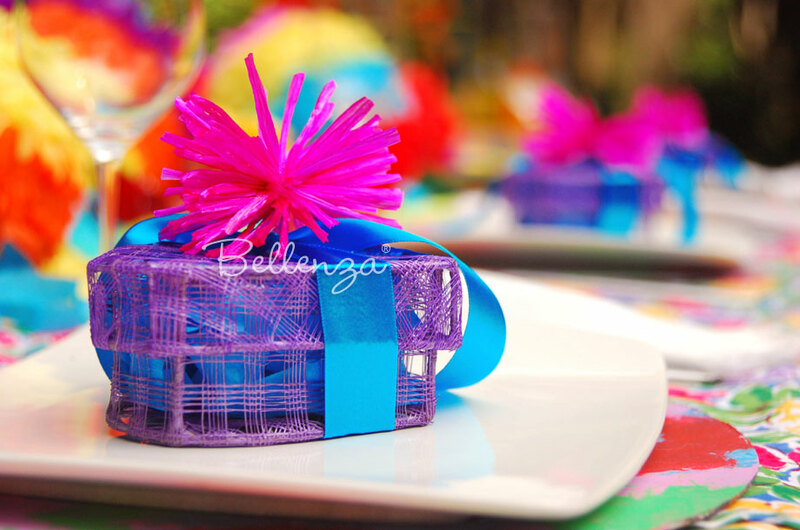 Decorate the boxes with aqua satin ribbons and bright fuchsia pompoms, echoing the multi-colored beaded napkin rings and floral table cloth. What a fun riot of color on the table display! 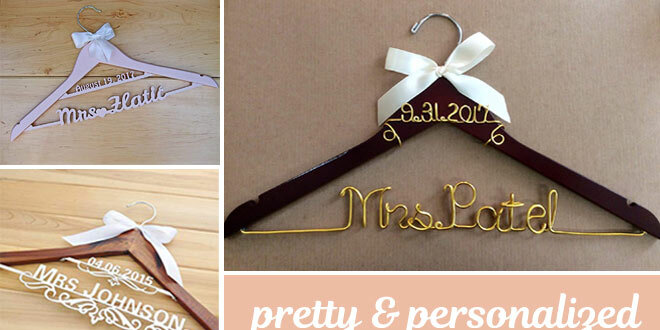 Choosing how to present your wedding or party favors can be truly fun! One creative approach is to try and engage 2 or 3 senses—such as our hot pink woven boxes (sight) holding scrumptious home-baked goodies (taste) or fragrant floral potpourri (smell). 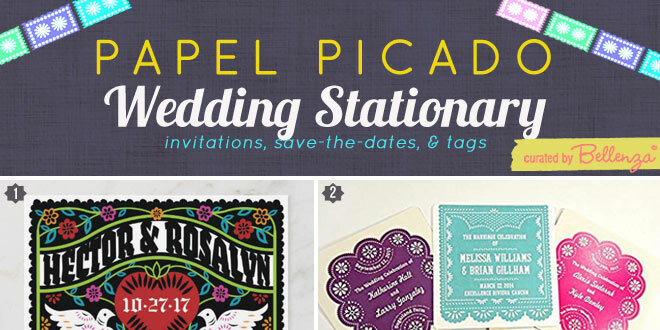 See this and several other great packaging ideas that will wow your guests! 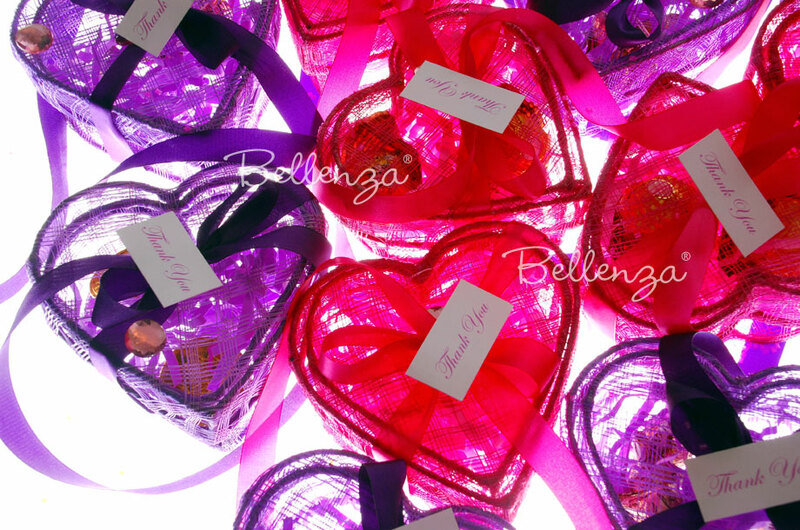 For a Valentine-inspired occasion, our heart-shaped boxes are perfectly in theme, while their vibrant colors make an immediate style statement. Line each box with crinkle paper in a contrasting color, to form a bed for the yummy fillings. Find matching satin ribbons to tie the boxes shut once they’re filled. Or for visual interest, use fabric ribbons with a pretty pattern. 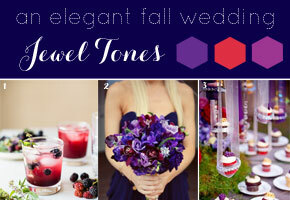 Doesn’t a chocolate and lavender theme sound intriguing? 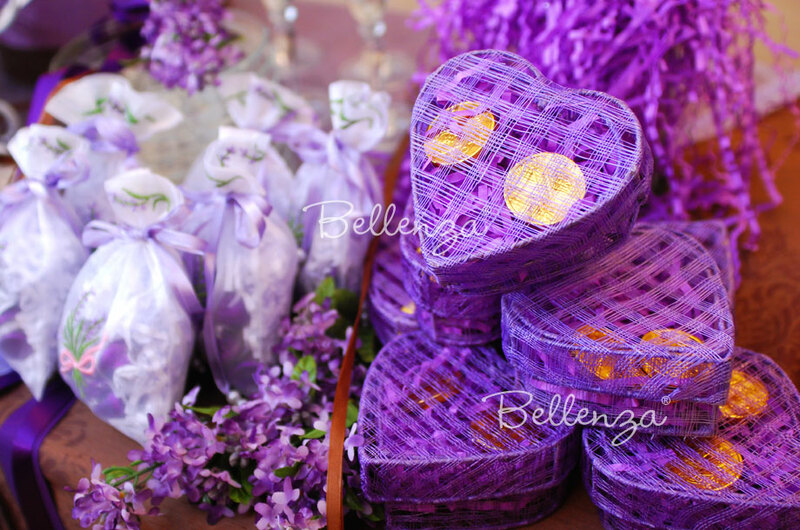 As both favor packaging and stunning decorations for this motif, present purple woven boxes filled with chocolates. Adorn each box with a chocolate brown satin ribbon or a length of raffia twine holding a sprig of lavender. 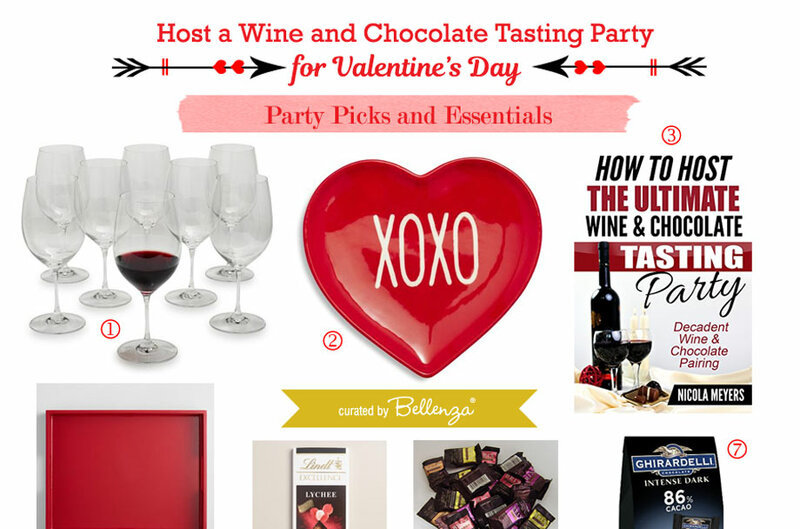 Then, attach a thank-you tag or a sweet quote inspired by chocolates. Note: Also see how to present the sweetest treats in our pink heart boxes (plus other favor containers). Each box is packed in an individual cello bag. 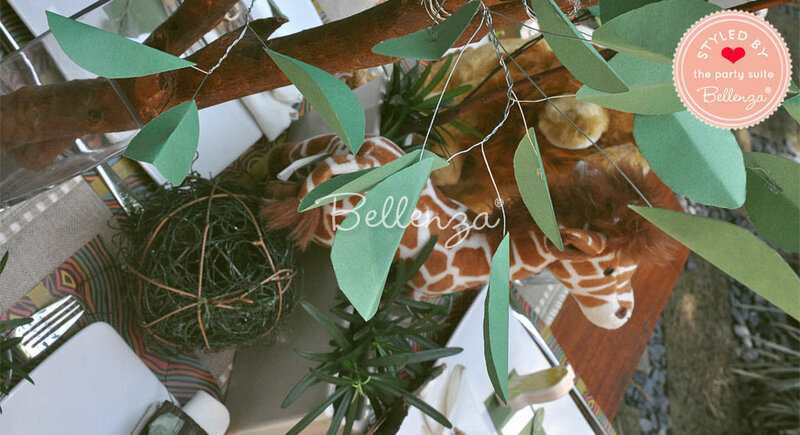 For shipping purposes, the ordered quantity is packed in a sturdy outer box. 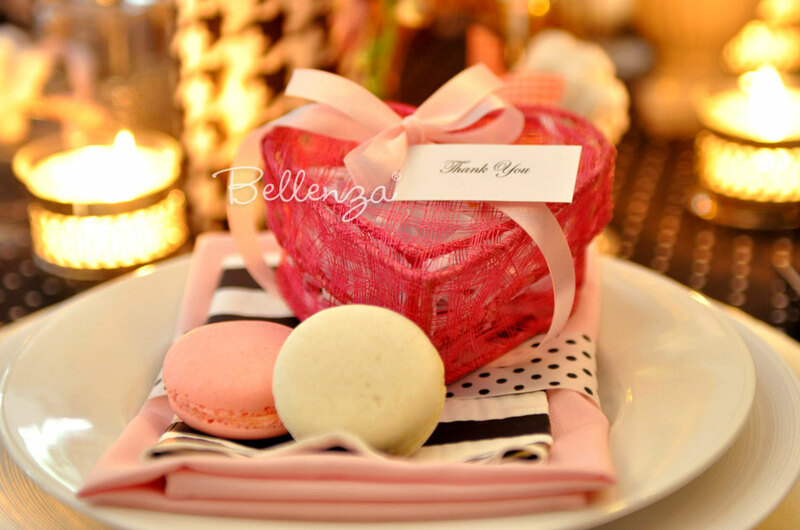 With its charming heart shape, this favor box is a natural choice for romantic occasions such as weddings, bridal showers, and Valentine’s Day events. 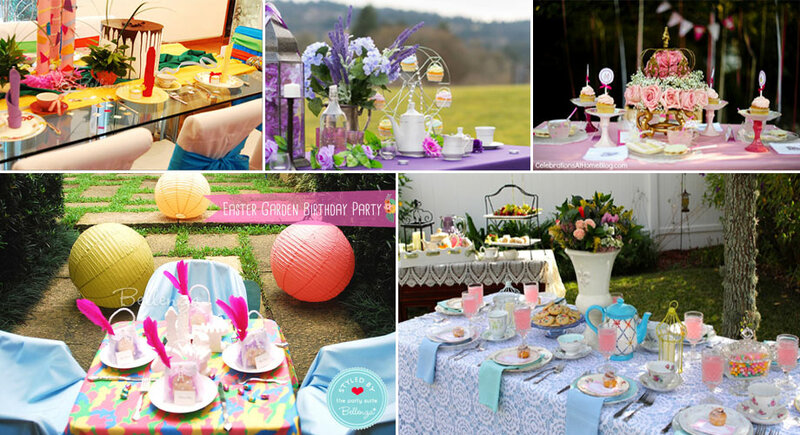 The pink color also makes it perfect for baby showers, girls’ birthdays or Sweet 16 parties. In addition, its open basket-type weave allows you to show off what goodies it holds—from edible treats to scented items to small fragile gifts. 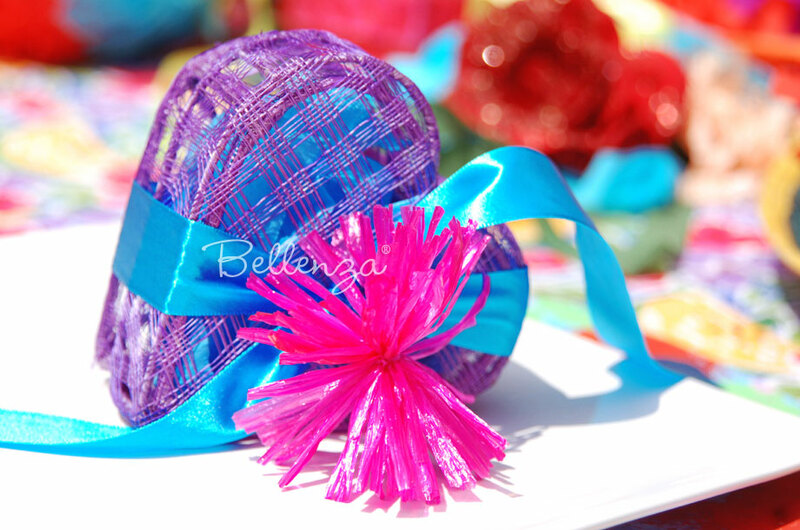 Our heart favor box is hand woven from sinamay fiber to achieve an attractive basket effect. 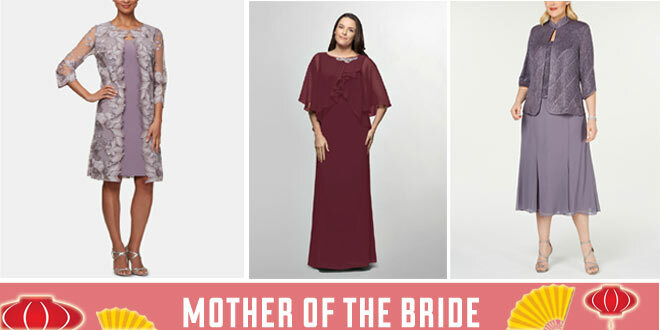 It comes in a choice of hot pink or purple to match your specific theme. Its rigid yet lightweight construction makes it an ideal choice for packaging bulky but fragile items such as cookies or chocolates, bottled or breakable gifts. 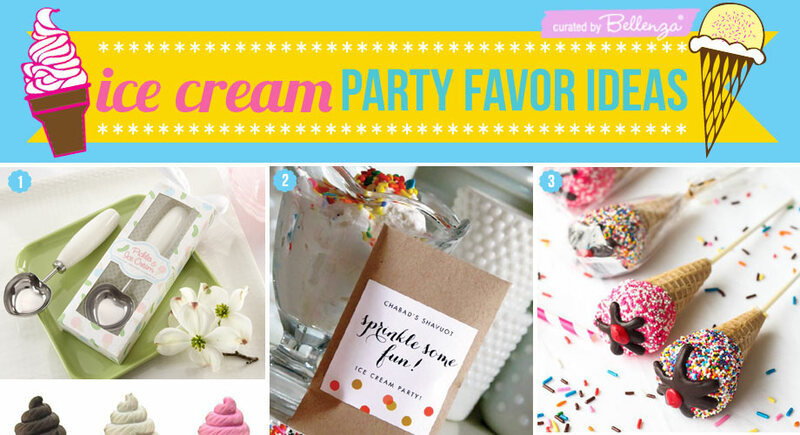 With its fully-removable lid, it’s a breeze to fill with your choice of favors! 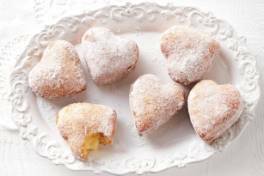 Heart-shaped Donuts for Your SweetHeart: Creative Recipes!